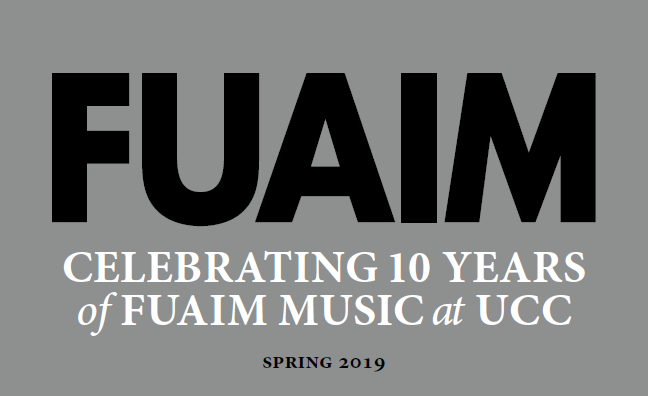 Described as a 'musical philosopher' and 'delightful shape-shifter,' guitarist Han-earl Park is no stranger to the FUAIM series, having last performed at UCC with his ground-breaking ensemble, Sirene 1009, back in Spring 2017. We are delighted to welcome him back this Friday for a solo concert that promises to be a 'revelatory listening experience that infuses modern aesthetics with the spirit of the ancient.' Please join us! 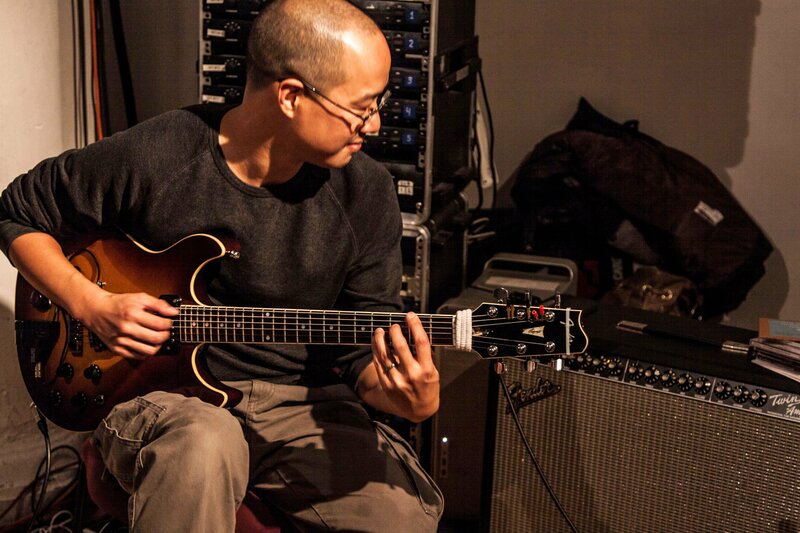 "Guitarist Han-earl Park is a musical philosopher ... Expect unexpected things from Park, who is a delightful shape-shifter ..."